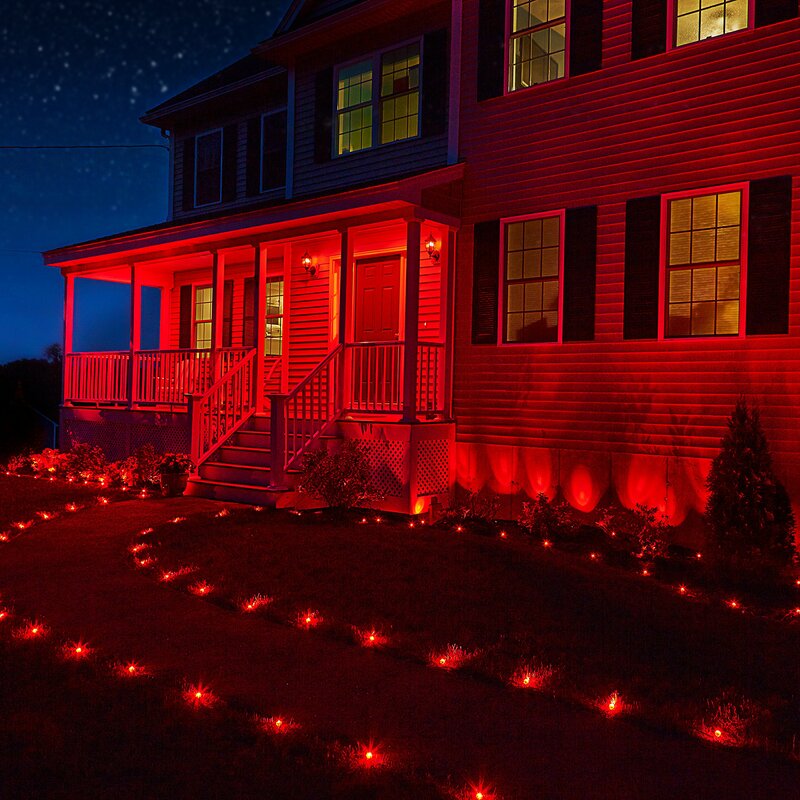 • A compatible ZigBee hub is required to control these lights. Pair your Gardenspots to a compatible ZigBee hub such as SmartThings , Wink, or Amazon Echo Plus. 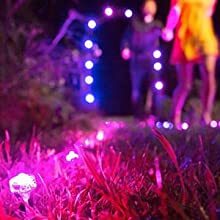 • ZigBee Garden Lights: Whether you forgot to turn a light off or want to turn your lights on before you come home from work, you can monitor your lights right from your smartphone and create schedules and automations to fit your daily routines. 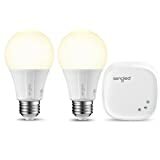 • Smart Home Lighting: Integrate voice control by pairing an Amazon Echo or Google Home smart speaker to your compatible ZigBee hub. 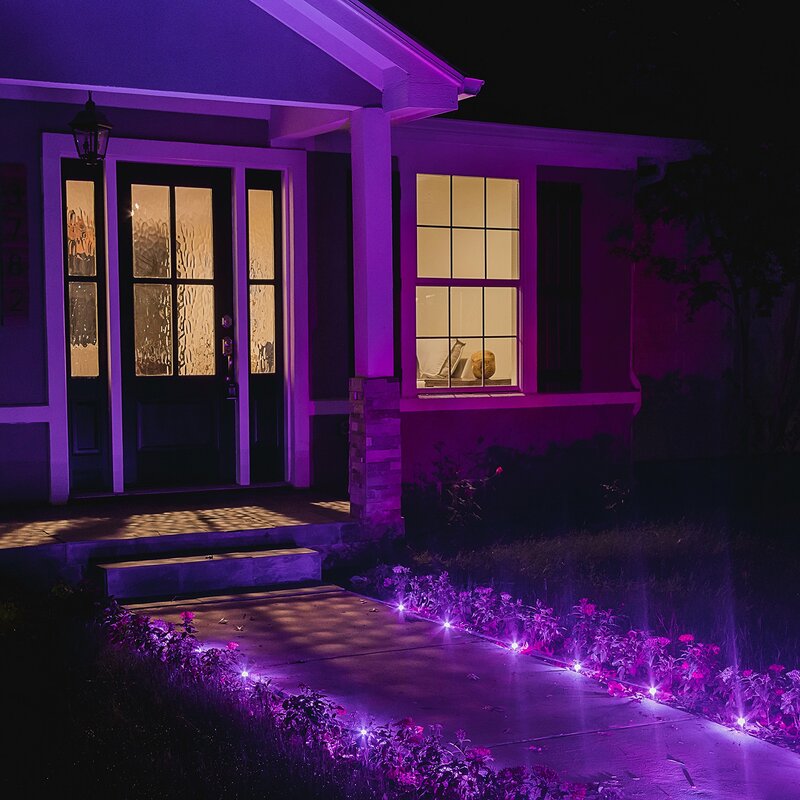 Enjoy the benefits of hands free lighting control by asking to turn the lights on and off, dim, change the color and more. 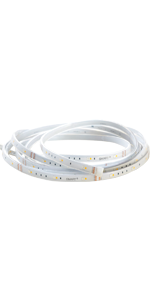 • Individual light atmosphere - RGB LED: Choose from over 16 million available colors. 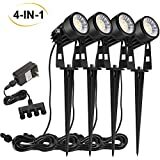 • Wet-rated for outdoor use: Starter Kit contains power supply, control module and 9 Gardenspot lights for up to 14 feet of total coverage. 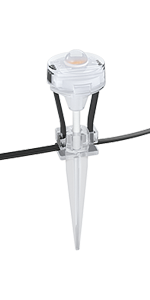 Maximum suggested length is 28 total feet (via extension kits, sold speratately). Removable stakes for mounting on decks, siding, etc. 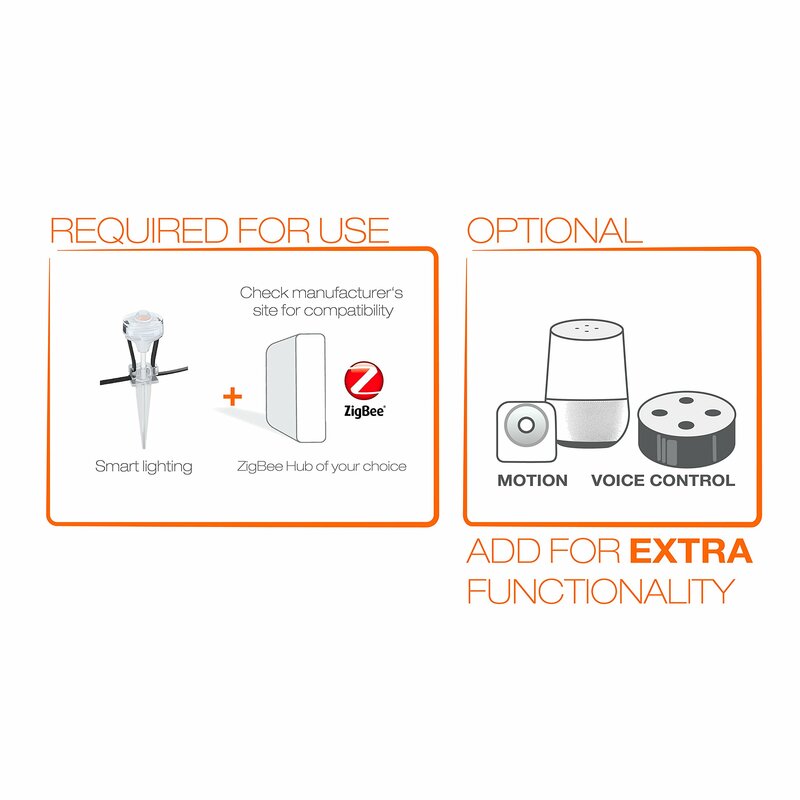 • The OSRAM LIGHTIFY Gateway is not required when using a different compatible ZigBee hub. 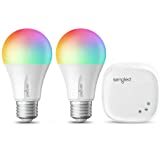 ZigBee smart lights will not pair directly to voice control devices such as an Amazon Echo Dot or Google Home. 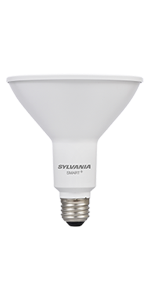 Building a smart home has never been easier with Sylvania Lightify. Using a compatible ZigBee smart hub, you can easily connect and start controlling your lights in just a few simple steps. No additional hub or hardware is required. 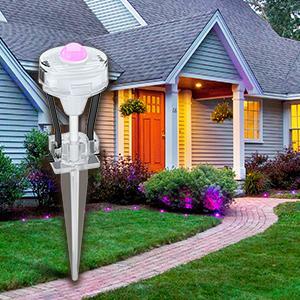 Sylvania Lightify ZigBee Gardenspot Lights can be placed in the ground or mounted to add colorful lighting accents to your garden, walkway, patio, and more. 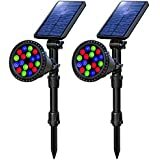 Using your smartphone, monitor and control your lights from anywhere. Change colors, turn lights on and off, dim, and create schedules to make your lights work for you. 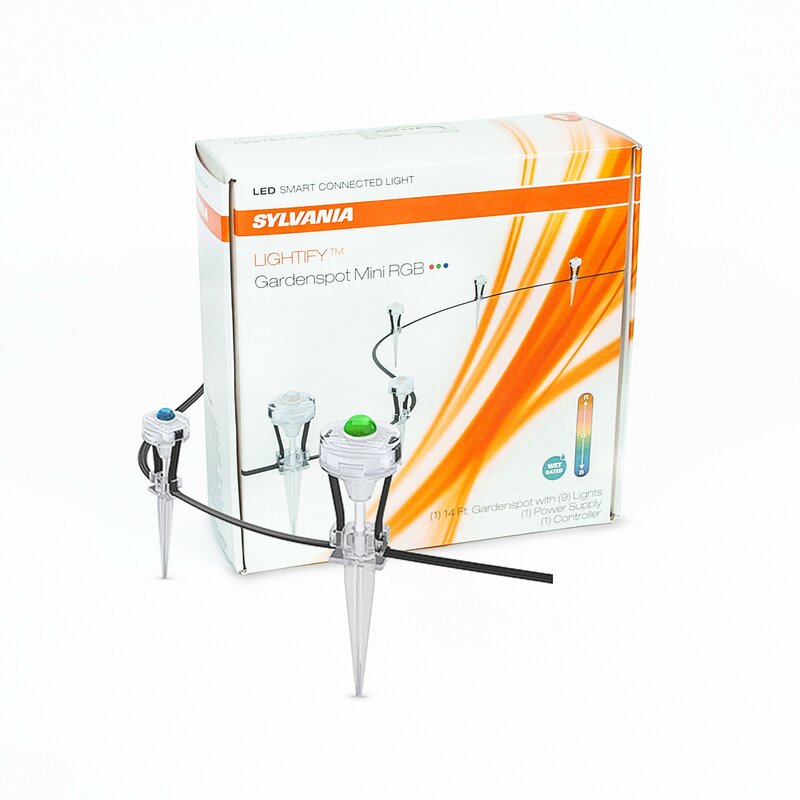 Expandable up to 28 feet with expansion kits, sold separately. Removable stakes for mounting on decks, siding, etc. 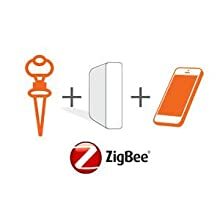 When paired with a ZigBee smart hub, setting up your device is quick and easy. No additional hub or hardware is required. 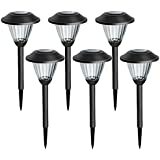 The Lightify 14-foot Gardenspot Starter Kit is wet-rated for outdoor use. 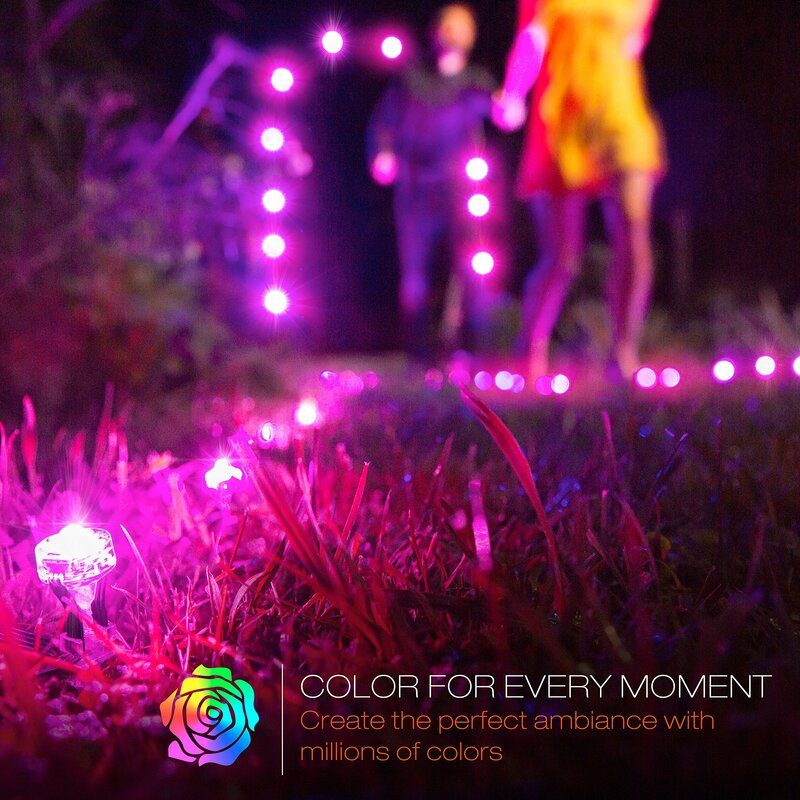 Light your garden, pathway, patio, or deck with over 16 million available colors. 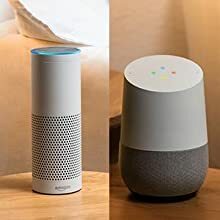 Use Amazon Alexa or the Google Assistant to control your lights without ever lifting a finger. 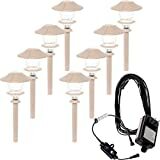 Simply ask to turn the lights on or off, change the color, set a scene, or dim to your desired brightness. 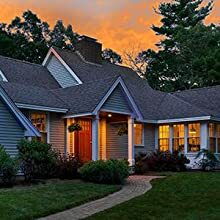 Create schedules and automations from anywhere with your smartphone to make sure your lights are off when you leave, and on when you come home.